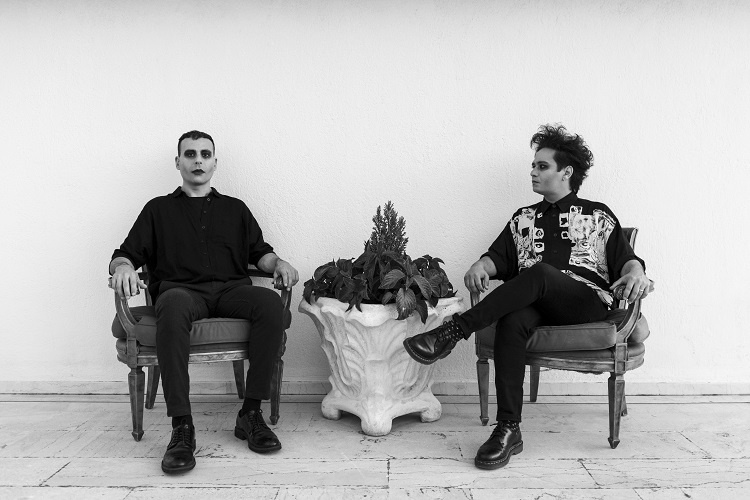 Darkwave/post-punk band She Past Away has announced that they will be coming to the USA playing a string of tour dates. The tour dates coincide with Metropolis Records' reissues of the band's albums "Belirdi Gece" and "Narin Yalnizlik". The tour will begin on July 17th in Brooklyn, NY at the Brooklyn Bazaar and will end on July 28th in Los Angeles, CA at Echoplex.